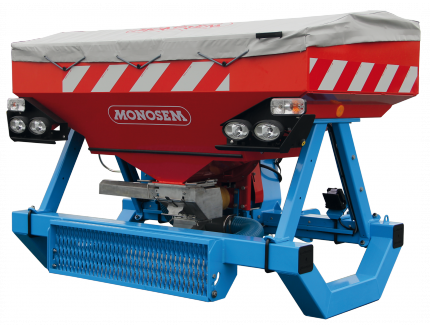 A range suitable for working at high speeds with the MONOSEM quality planting. 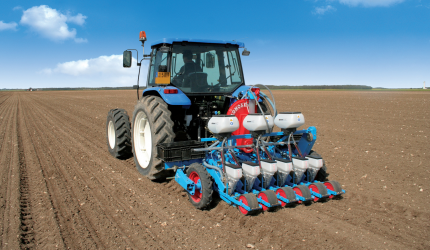 Specially developed for low-till techniques, no-till planting and intensive conditions of use. 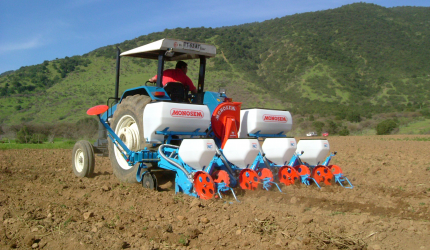 The reference in planters which combines precision and versatility. 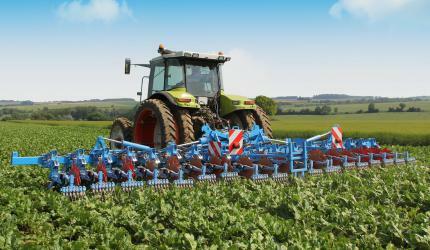 Specially designed for planting pelleted seeds such as sugarbeet or chicory. 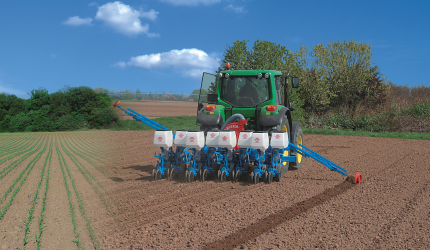 Twin-Row crops are planted with a staggered seed drop which increases yields. 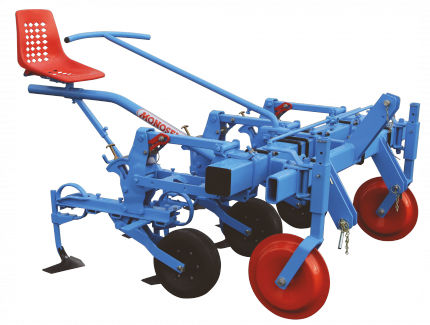 Sturdy and versatile cultivator for all your hoeing, cultivating and bedding activities. 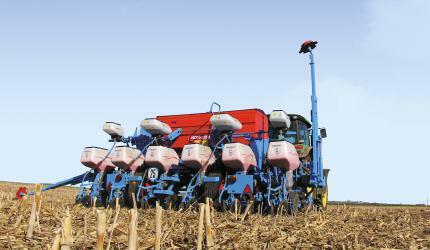 Smartphone application for adjusting the seed population of precision planters. 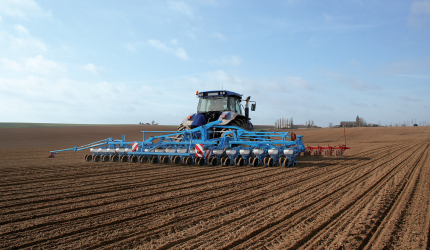 Follow us on Facebook, Instagram, Twitter and YouTube! 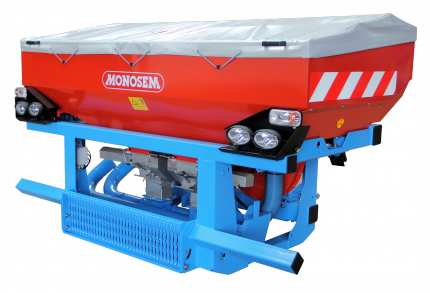 MONOSEM developped a new version of its market garden metering unit. 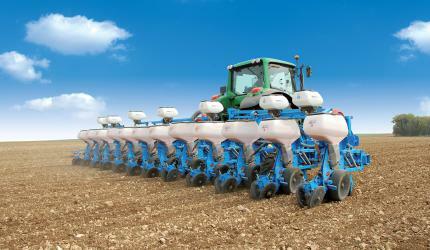 You are looking for a distributor? 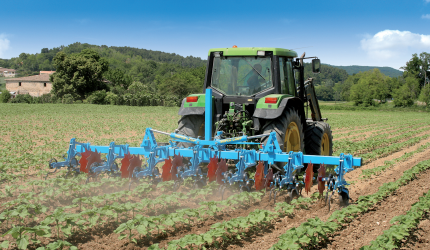 Company specialized in the manufacture of agricultural machinery, and in particular, planting and cultivating equipment, whose head office is in Largeasse (Deux-Sèvres).